Are you interested in furthering your education? Looking to up-skill or a career move? 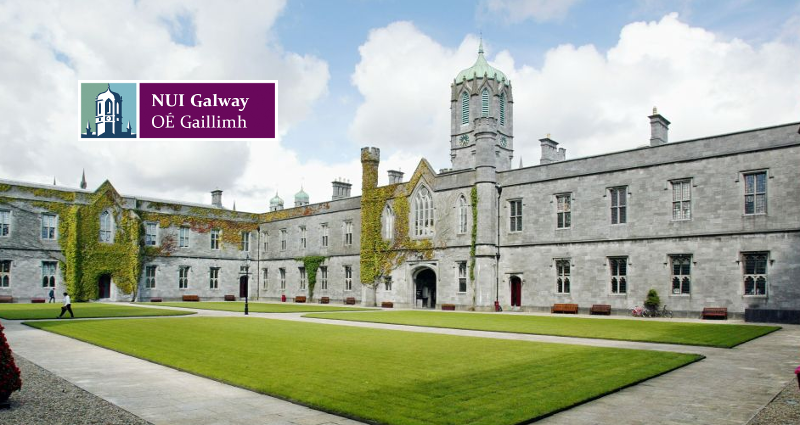 Meet the NUI Galway team this September 8th at the Salthill Hotel. The university will be exhibiting at Jobs Expo Galway. NUIG’s Centre for Adult Learning and Professional Development offers an extensive range of professional, part-time and evening courses. These affordable and flexible part-time courses cover a variety of subject areas such as Business & Management, Science & Technology, Arts & Social Sciences, Community Education, Early Childhood Studies and Training & Education – as well as short courses, CPD courses, Springboard courses and online courses. Pursuing a career in healthcare? Check out Abbott’s opportunities at Jobs... Merit Medical return to recruit at Jobs Expo Galway this autumn.